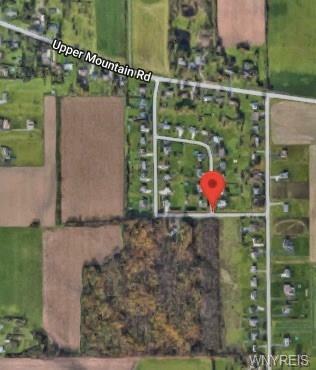 Build-able land in Starpoint School District. 4 single lots available ranging in size from 3.4 acres to 7.8 acres. Located between Upper Mountain Rd. and Saunders Settlement, off of Subbera Rd. Could also be sold as one large parcel 22.6 acres (listed as MLS# B1156695.) Utilities at the road. Taxes are estimated based on subdividing entire entire parcel to 4 lots. 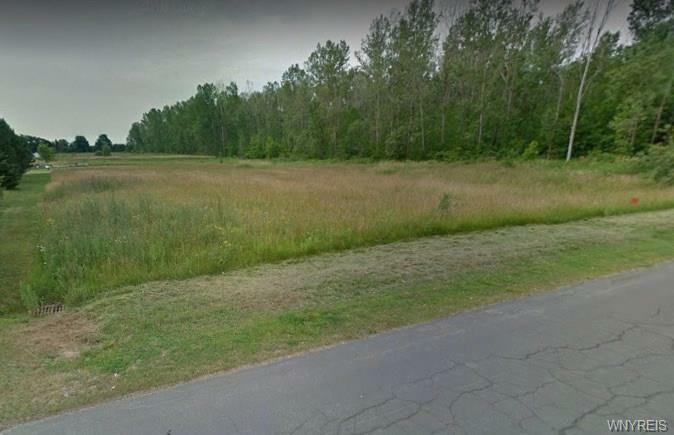 The 3 other available lots are MLS# B1156708, B1162344, B1162345.